Turmeric has long been used for its medicinal properties from curing an upset stomach to helping remove scars. Because it’s such a powerful spice, it’s often used in many beauty products, such as this homemade facial cleanser! 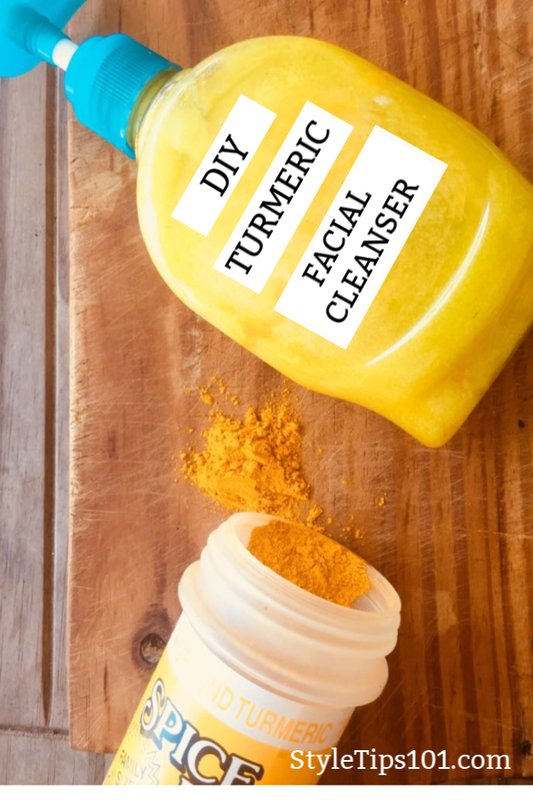 This DIY turmeric facial cleanser is great for all skin types, but does wonders for those with acne prone and oily skin! 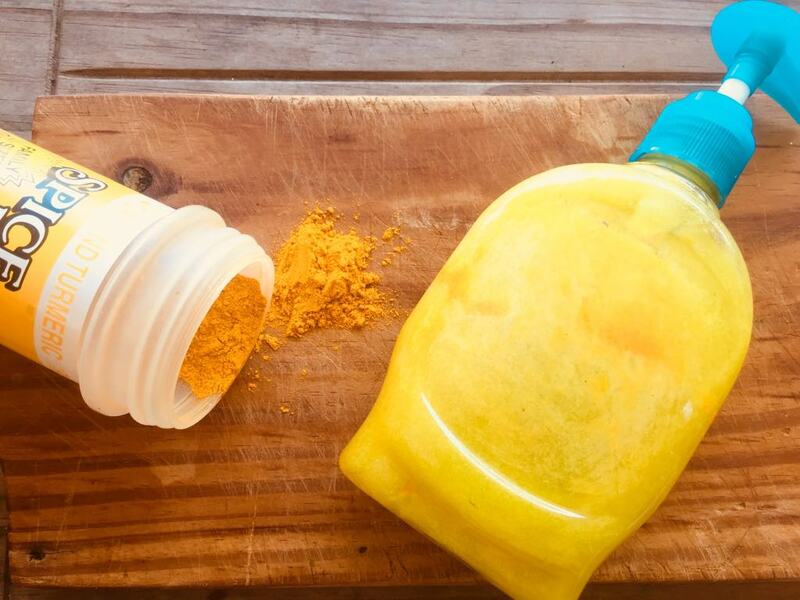 Made entirely out of natural ingredients, this DIY turmeric facial cleanser will cleanse the skin, shrink pores, tighten, smooth, and prevent breakouts! Gentle enough to use daily and suited for all skin types from sensitive, acne prone, and aging! Pour into a clean pump bottle and it’s ready to use! Use like you would any other facial cleanser, morning and night. 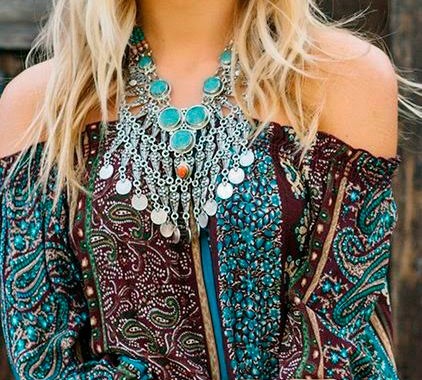 Follow up with your favorite homemade toner and a light moisturizer! 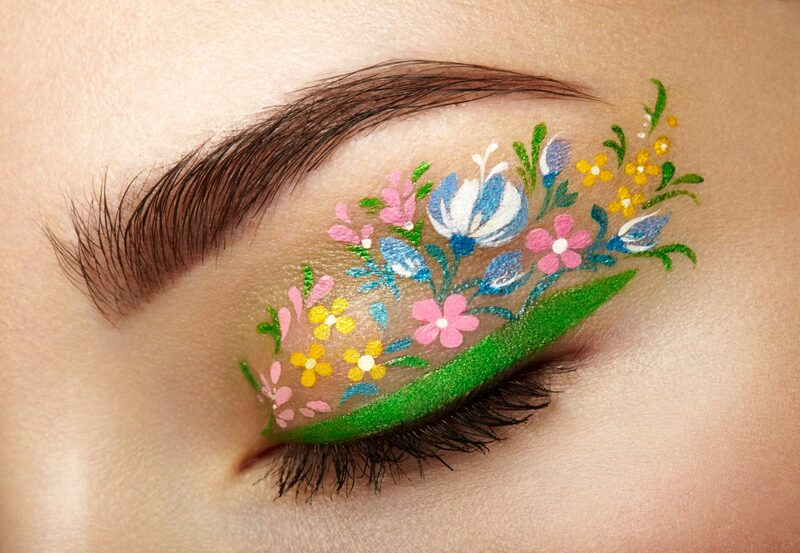 Reduces redness, scars, and pimples.